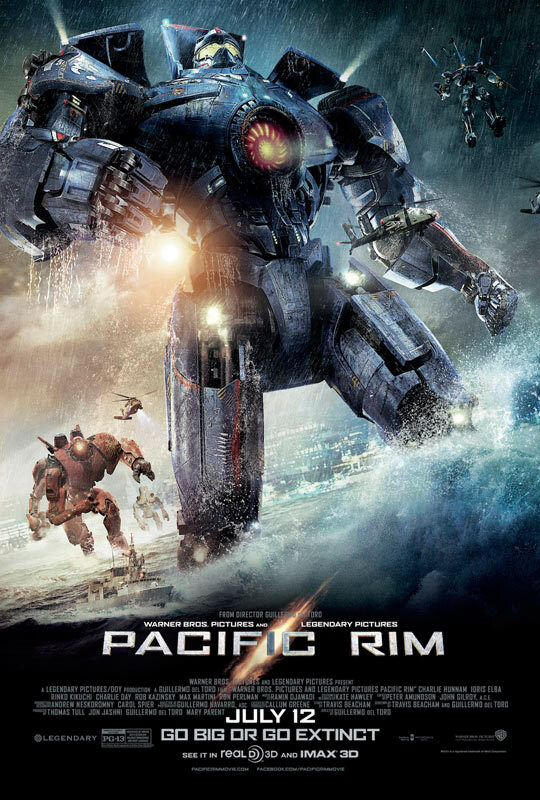 orbital harvest: pacific rim trailer 1!!! well, it's finally here! if you haven't had a chance to catch it in front of the hobbit this weekend, or online, here it is! the first full trailer of the new film i'm working on with the uber talented crew at ilm. it's been super fun working on this movie, and i'm sure it's gonna be a damn good time when it hit theaters july 12, 2013! enjoy y'all!